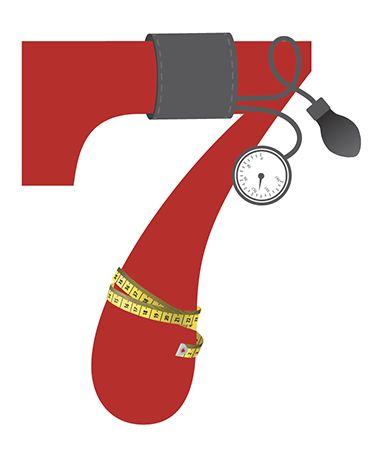 Seven key markers of cardiovascular health. Heart disease remains the leading cause of death among Americans, and good scores on these factors are linked with a lower likelihood of heart disease. Find the study in the Journal of the American Heart Association (2018; doi:10.1161/JAHA.118.008741).